The initiative aims networking of stakeholders in the field of mobility of young people with fewer opportunities. This network brings together organizations working with youth and provide services such as: providing information, job search assistance, hosting, professional integration for people with disabilities. In the network there are also a geographical mobility educators, organizers of work camps and institutional and public authorities. The contact making seminar allowed the partners from France, Bulgaria, Romania and Turkey to exchange good practices, experiences, tools, ideas. Also the project partners had a chance to agree upon the modalities of these groups of young people with fewer opportunities, in order to bring together all chances for the success of their mobility experience, while minimizing risk through knowledge mutual partners, and procedures. 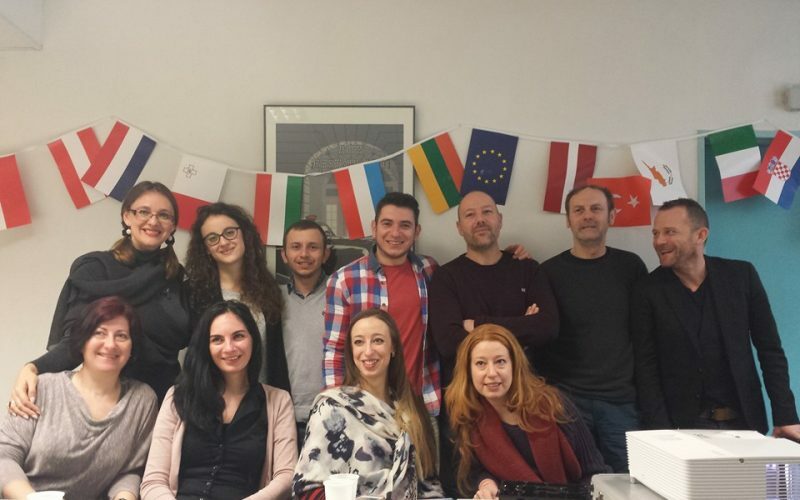 From 28 February to 5 March Club Unesco de Metz hosted partners from Bulgaria, Turkey and Romania for a short term EVS contact making seminar.